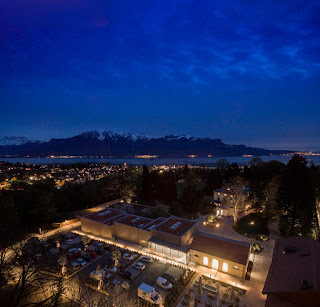 A most enchanting place near Lake Geneva in Corsier-sur-Vevey, Switzerland opened to the public in April 2016, and people from all over the world have been flocking to see it -- Charlie Chaplin's World, a museum consisting of several buildings including Chaplin's residence Manoir de Ban, dedicated to the personal and family life, and to the public life and career, of the cinematographic genius Charlie Chaplin. 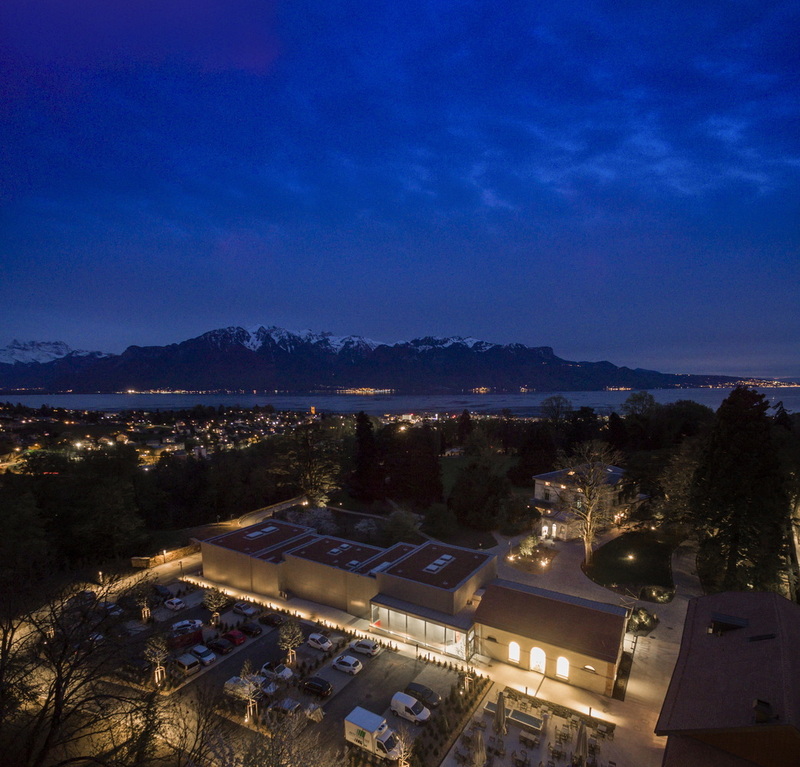 With the assistance of Michael Chaplin and Eugene Chaplin, two of Chaplin's eight children born to him and his wife, Oona O'Neill, his home on a 10-acre estate amid nature and having spectacular views of Lake Geneva and the Alps, has become the centerpiece of the Museum complex. Over a 15-year period, commencing in 2001, Chaplin's extensive collection of movie props and costumes, photographs, manuscripts, and other artifacts from Chaplin's long life and career were meticulously curated. Manoir de Ban, as his residence on the estate is called and where he lived for over 25 years until his death at age 88 in 1977, was refurbished, and separate structures which include an interactive "museum of his films, were constructed. The property was originally farm land until 1839, at which time the Neo-Classical manor house was built. It was purchased by Chaplin in 1952. On the estate grounds is also a park, an orchard, and terraced forest land which was at one time a vineyard typical of this region of Switzerland. © 2017 Snobby Tours®, Inc. All Rights Reserved.